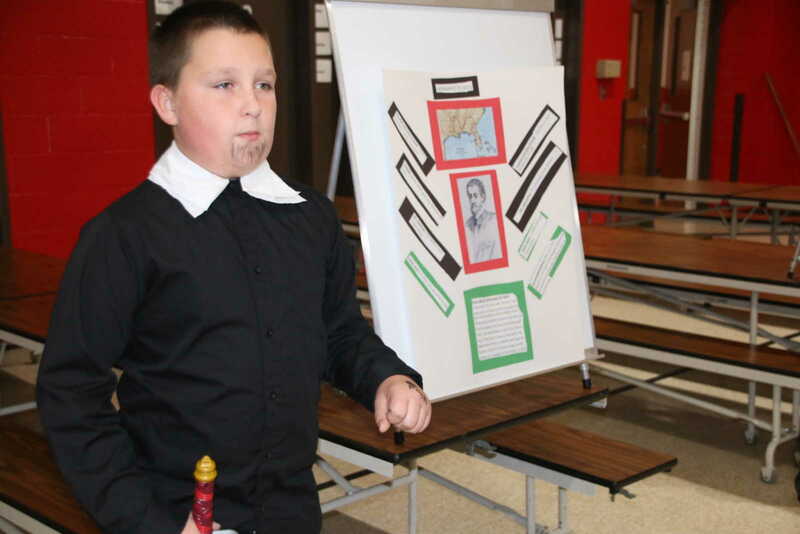 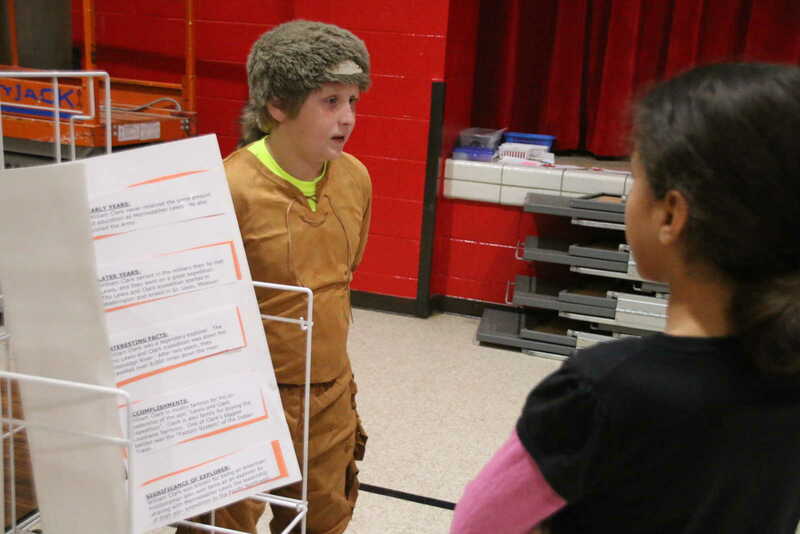 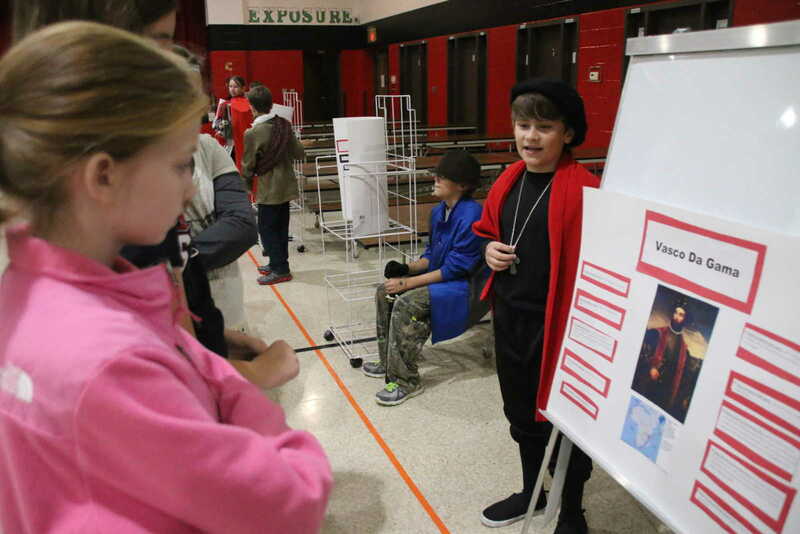 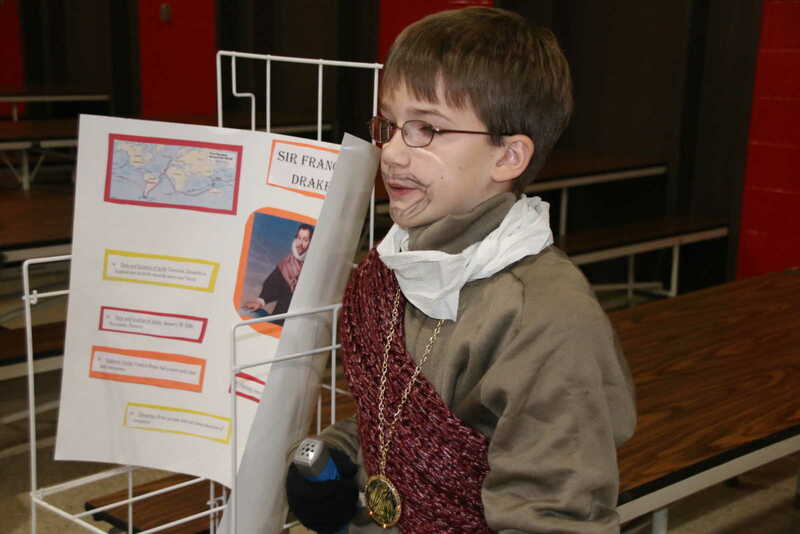 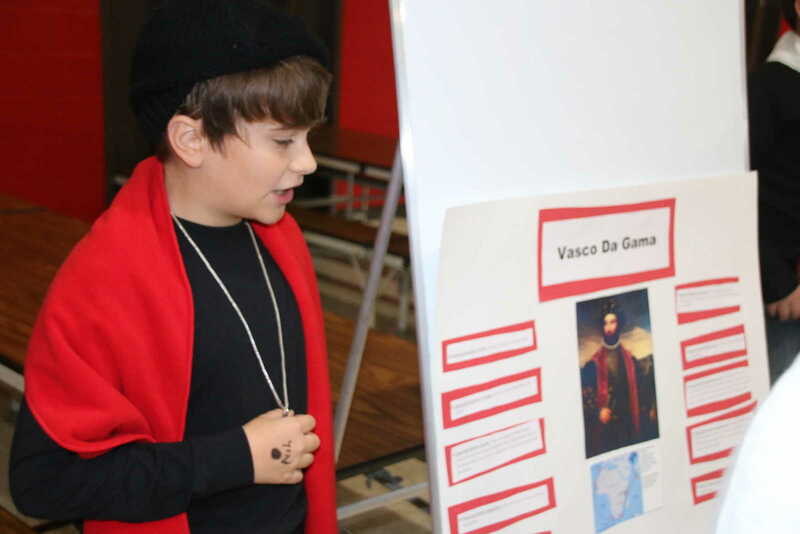 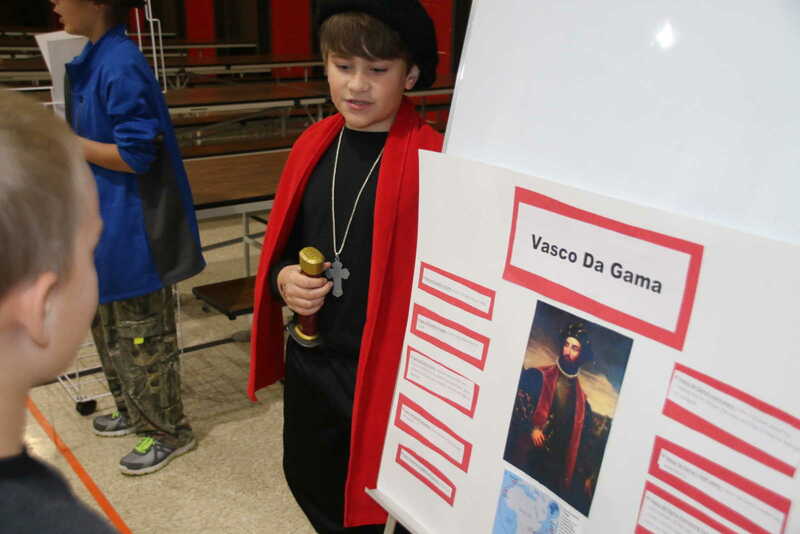 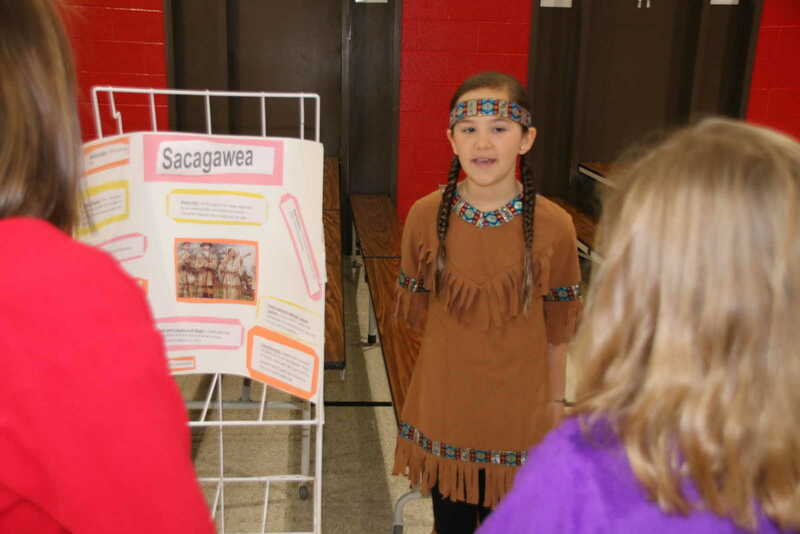 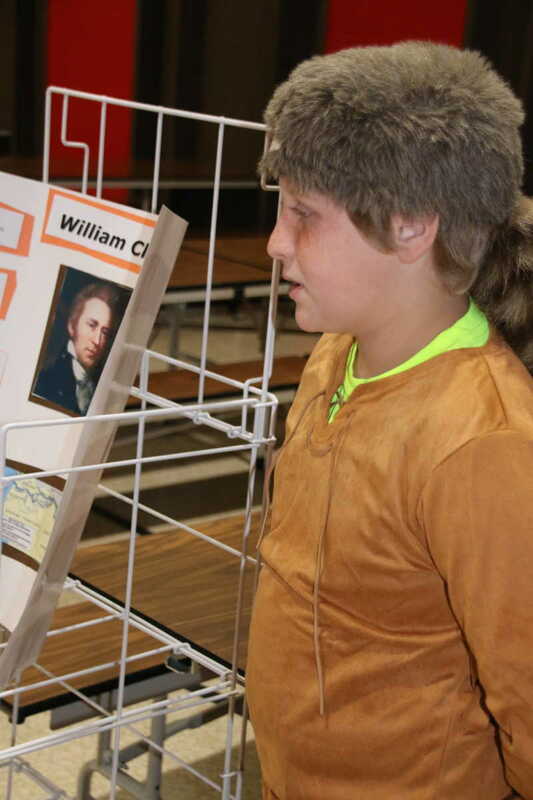 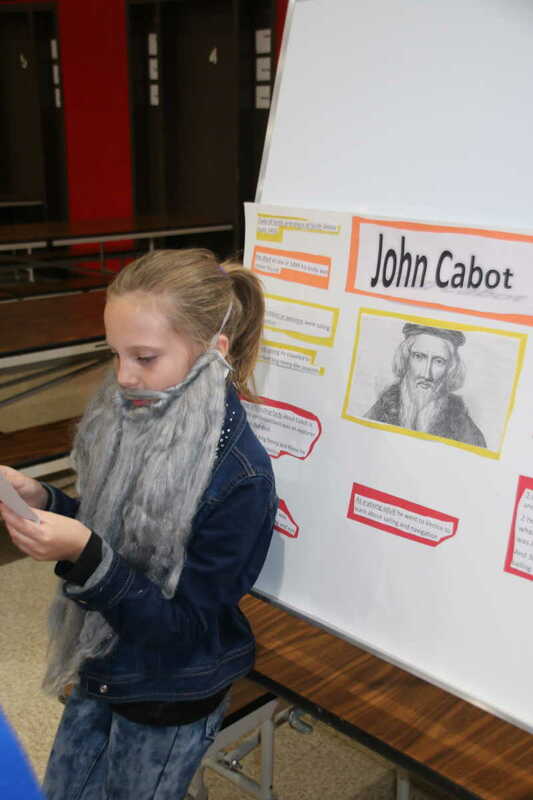 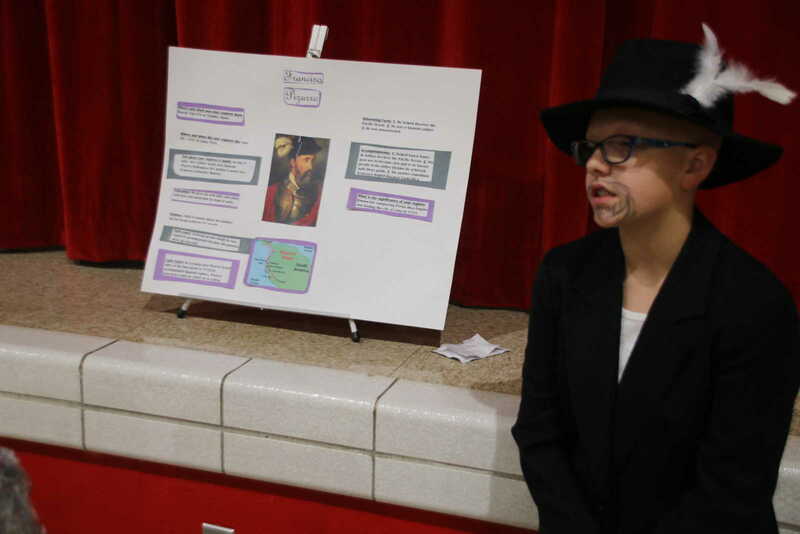 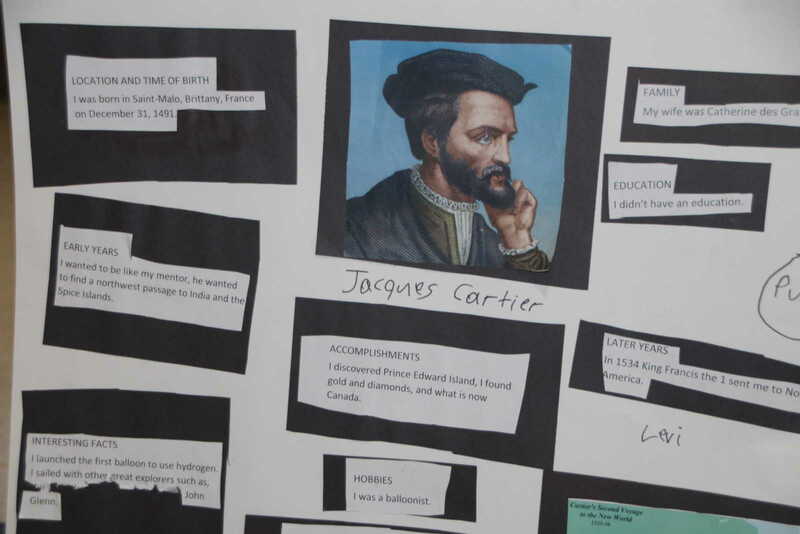 Each year in Nicole Guethle's fifth grade classroom, students participate in a living wax museum, with each student portraying an explorer. 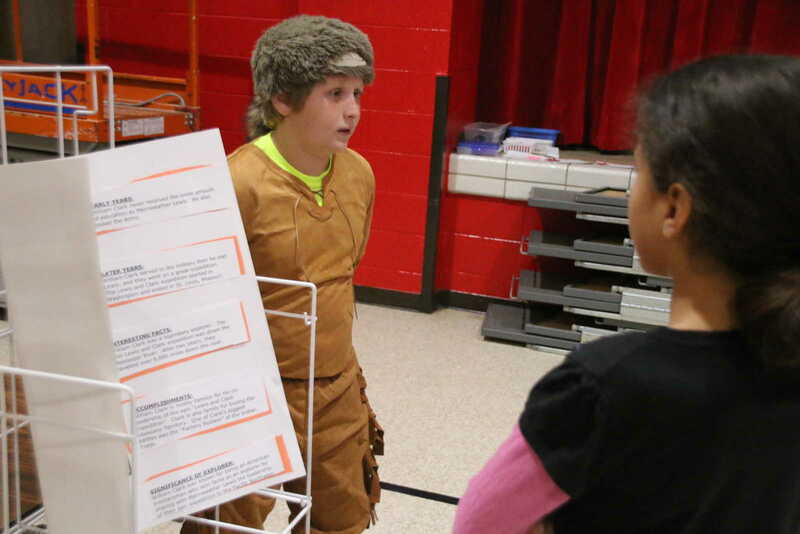 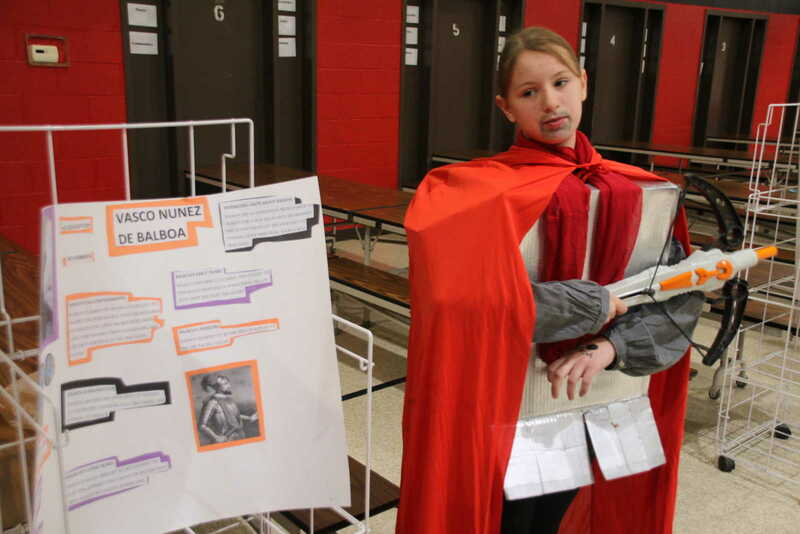 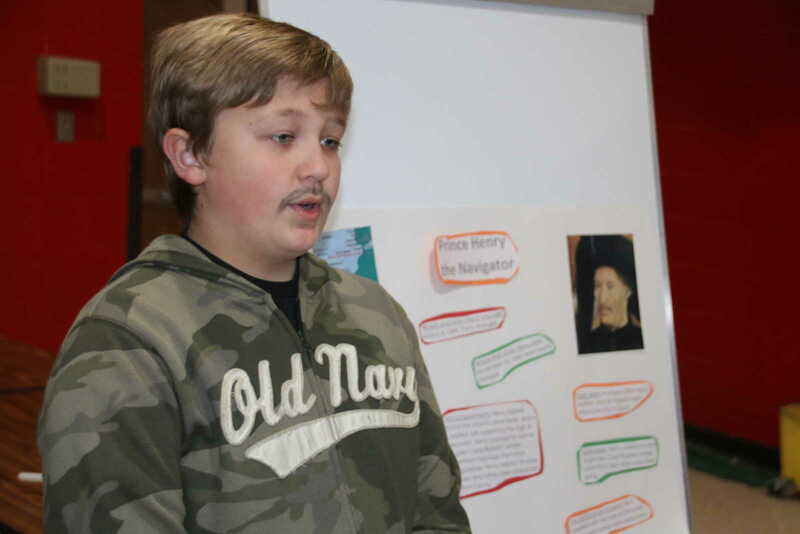 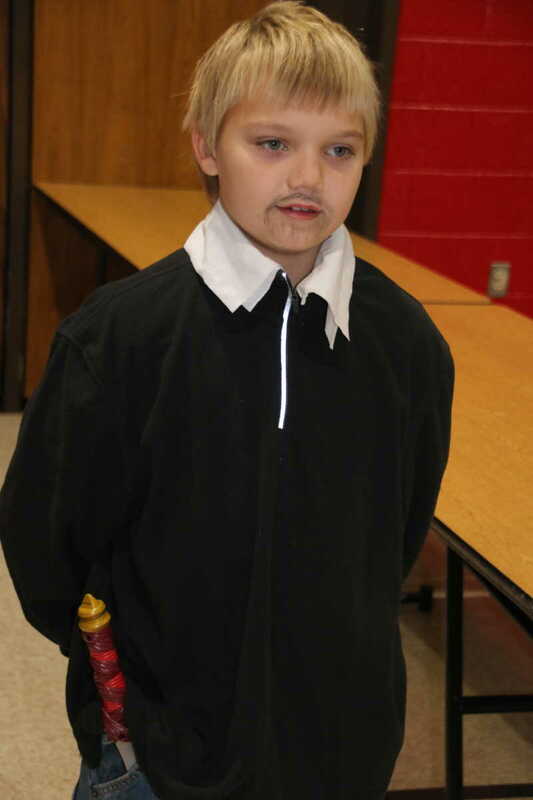 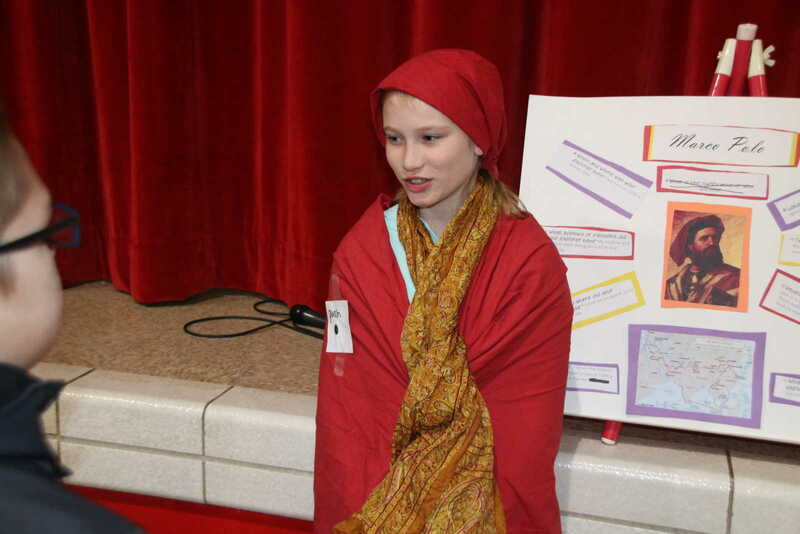 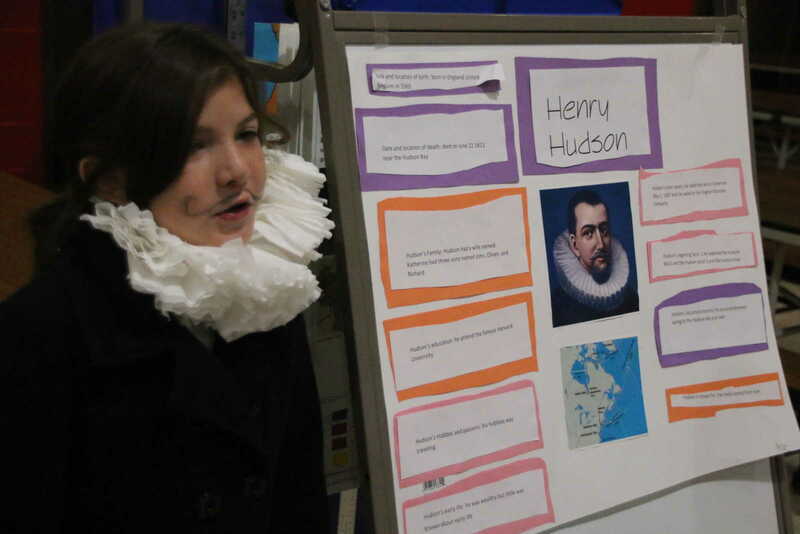 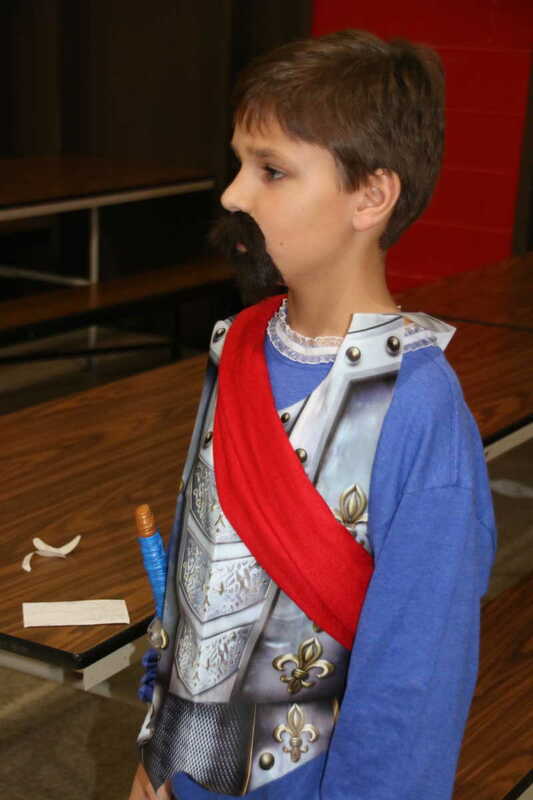 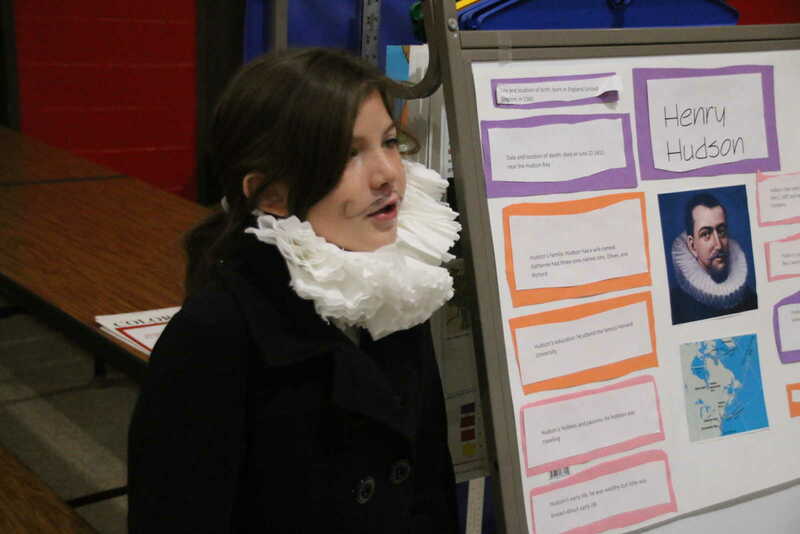 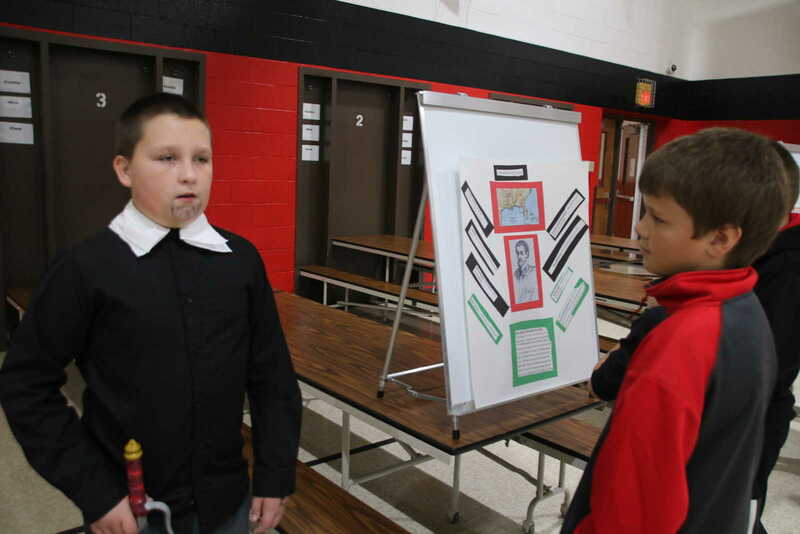 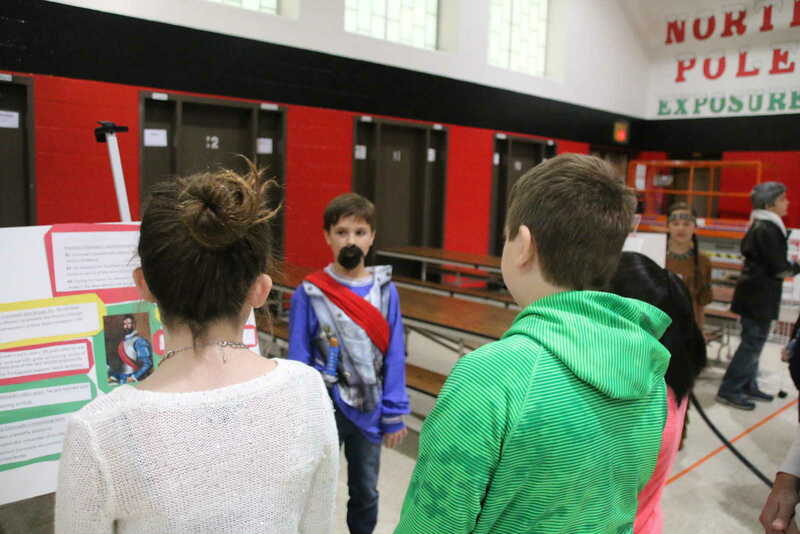 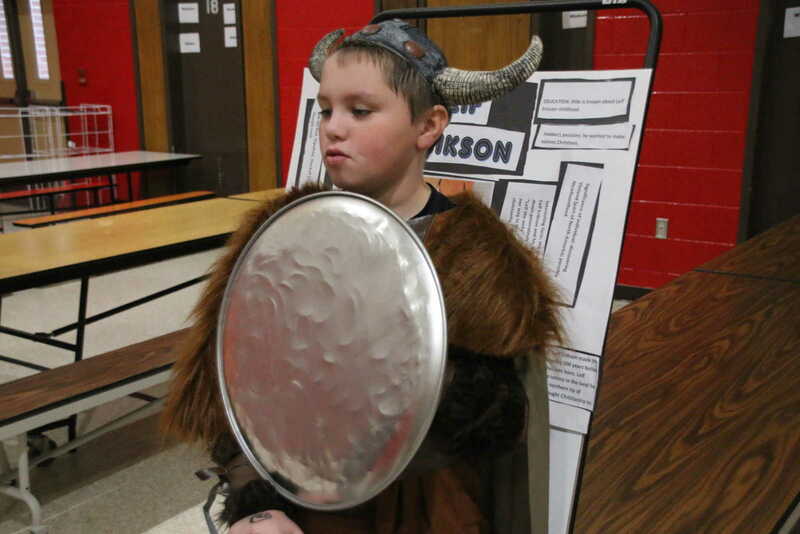 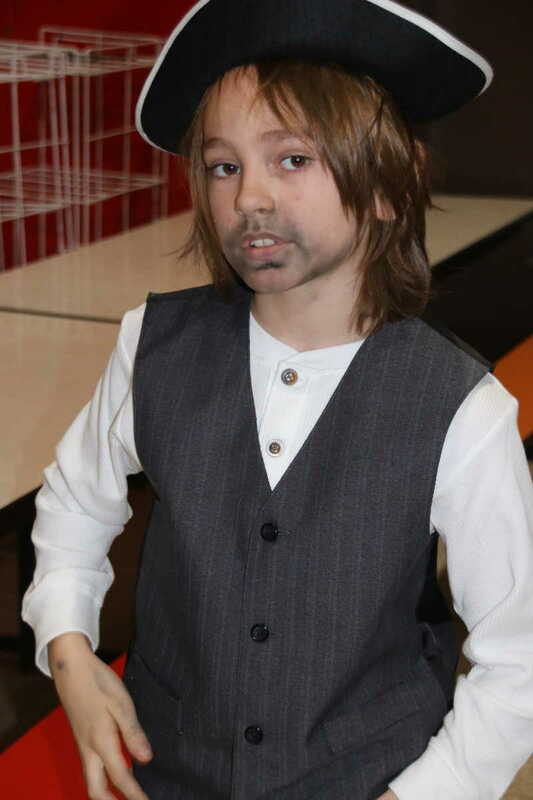 The students dress in character and when prompted, give an oral history of their character. 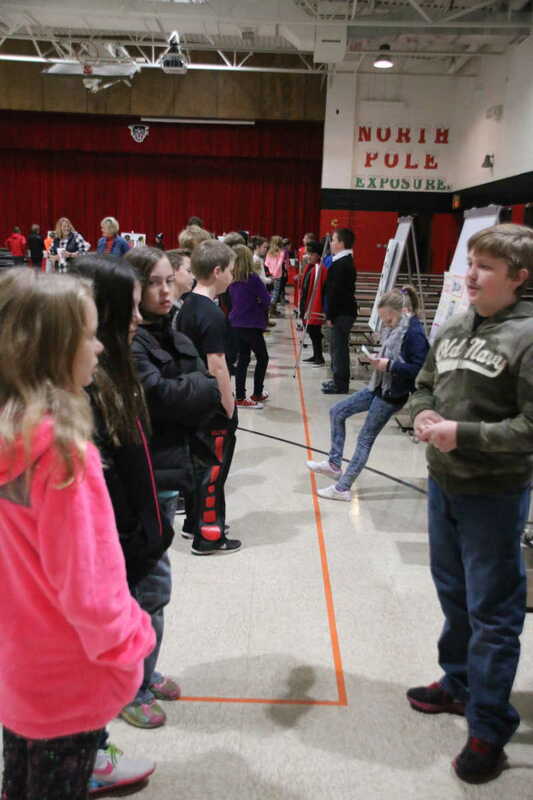 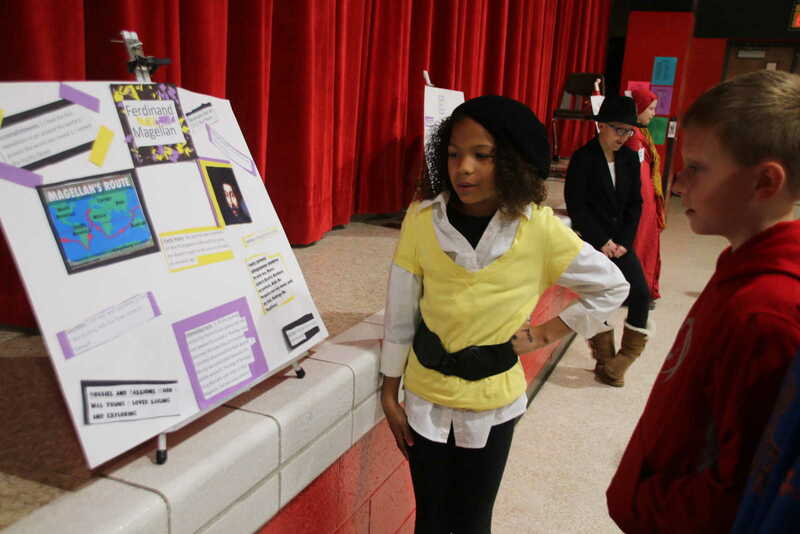 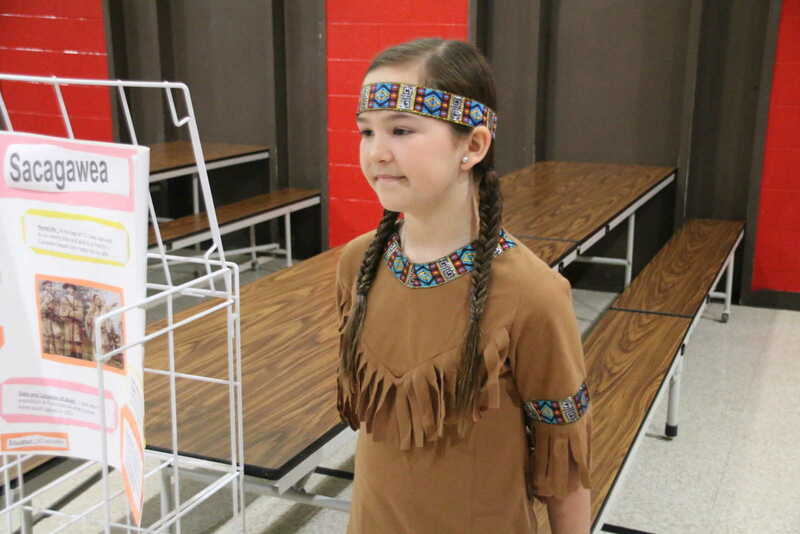 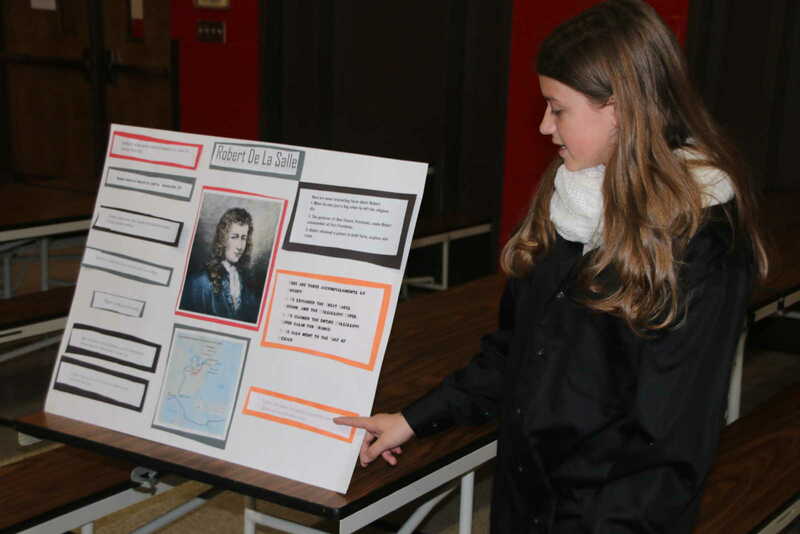 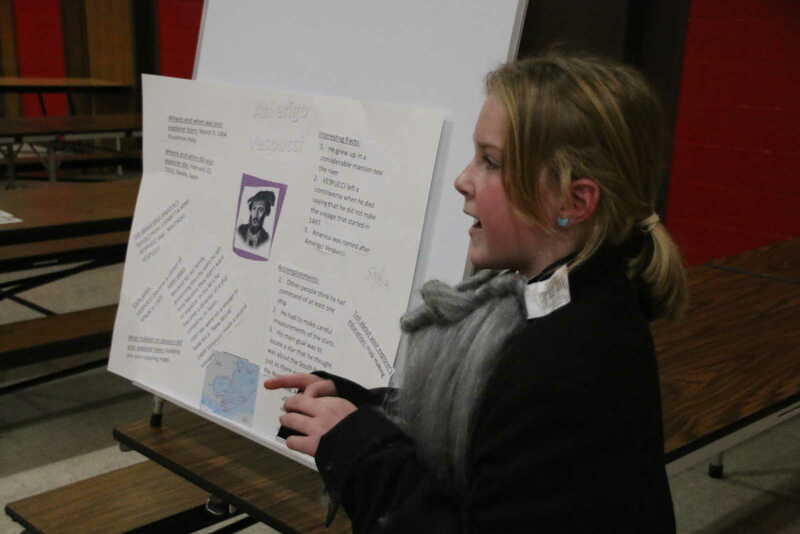 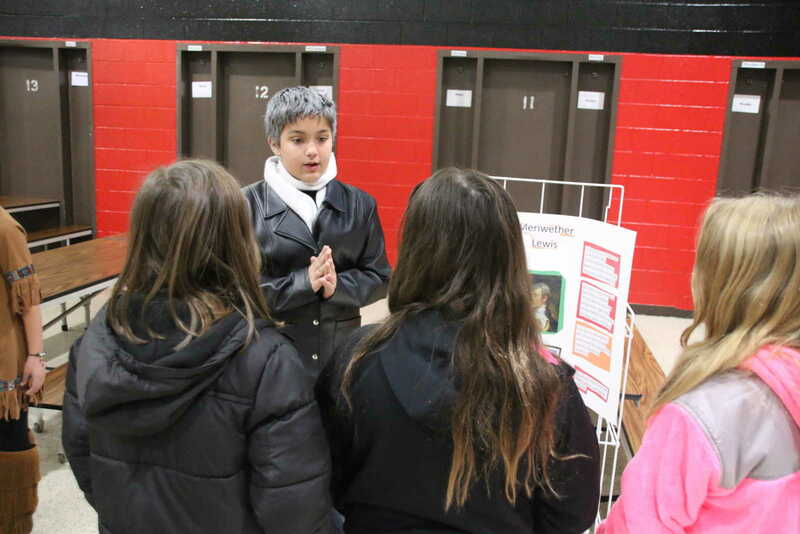 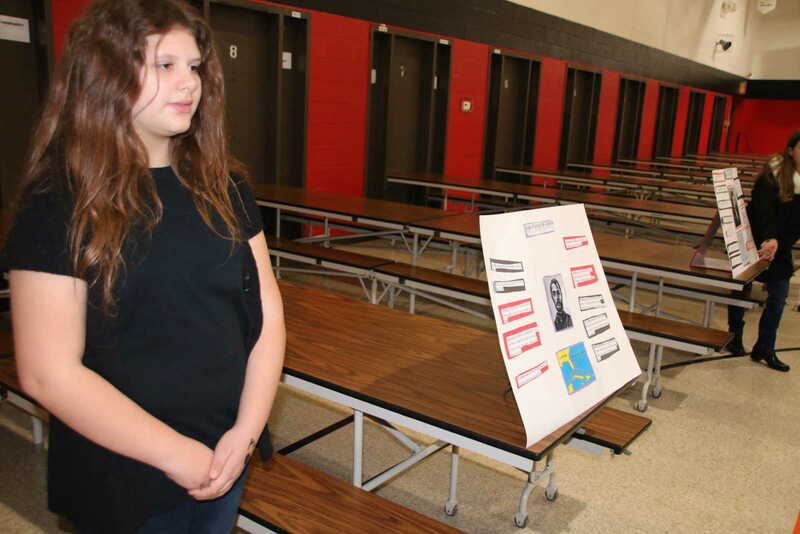 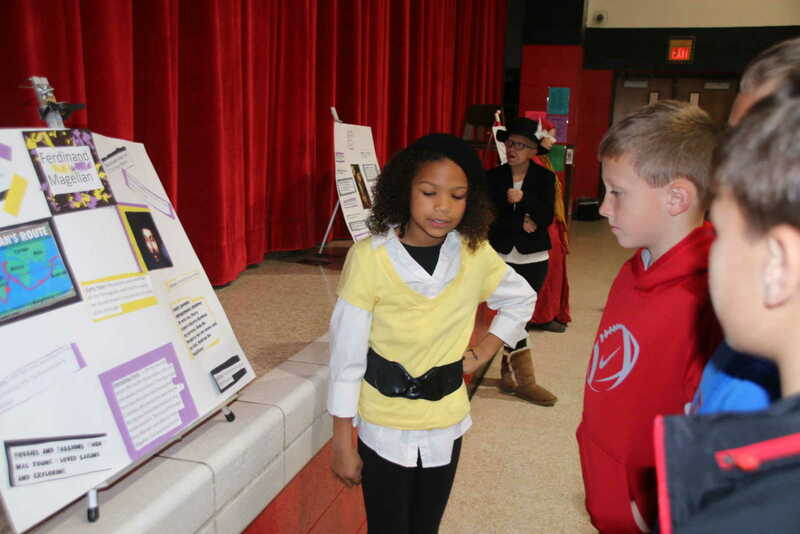 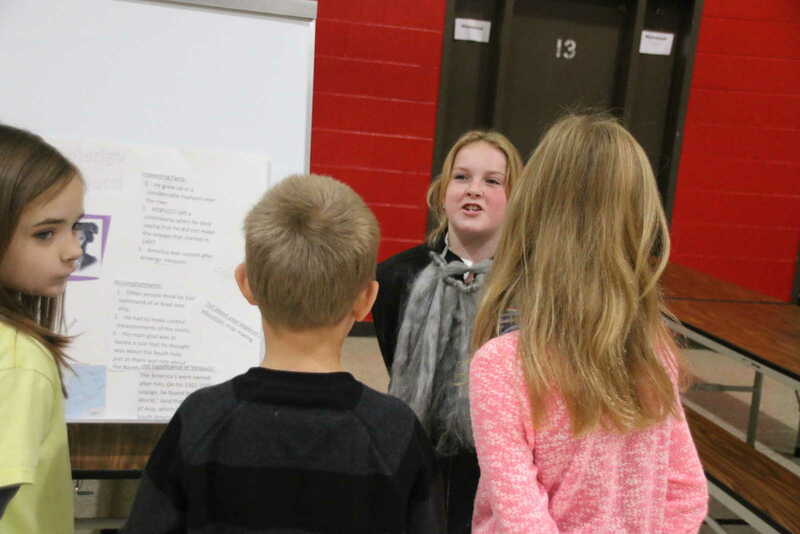 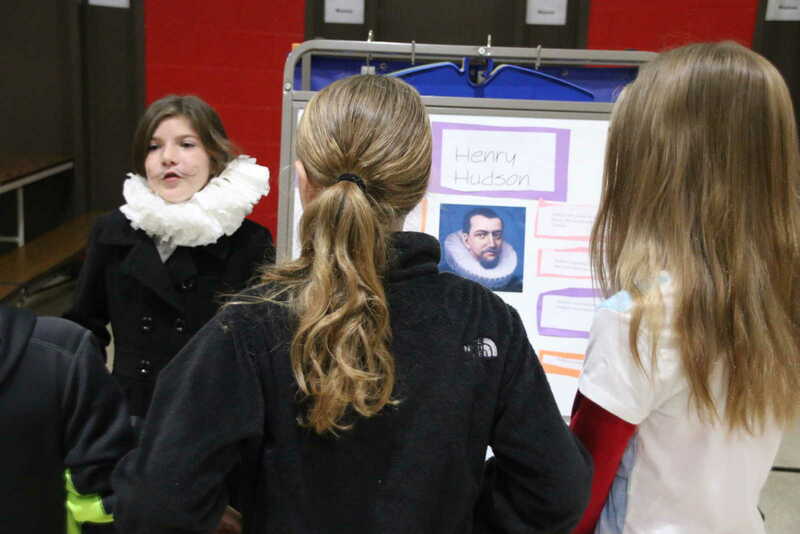 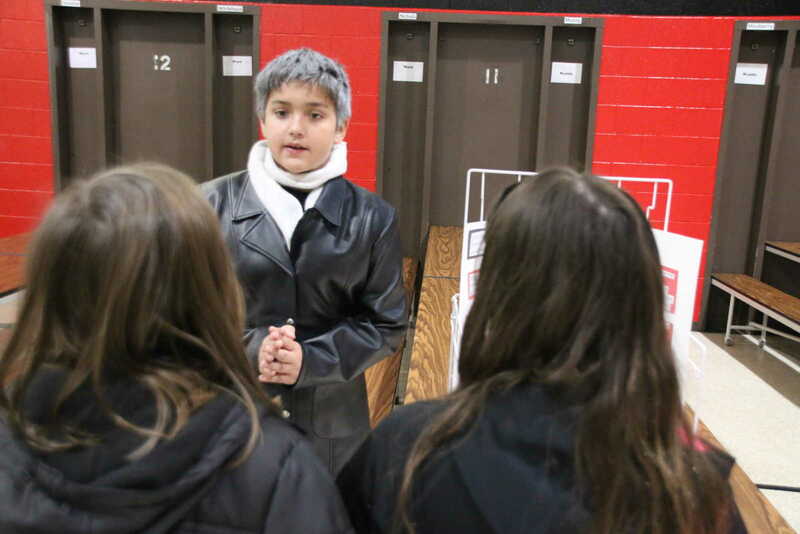 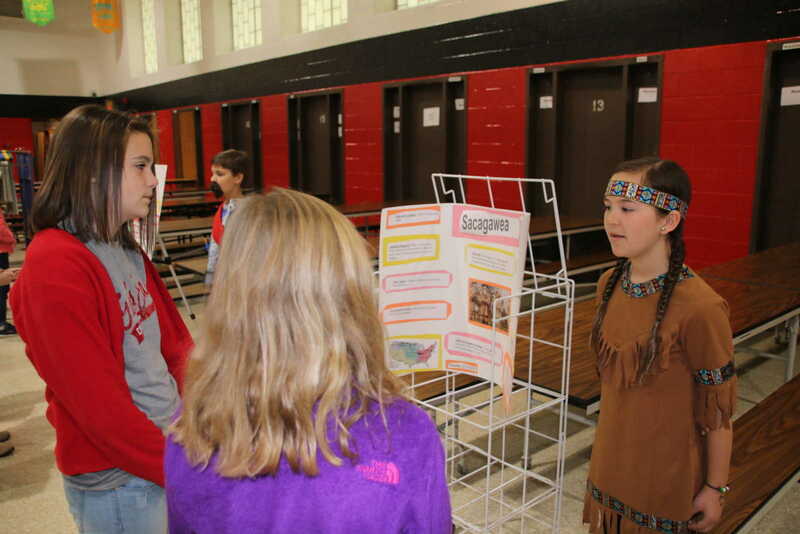 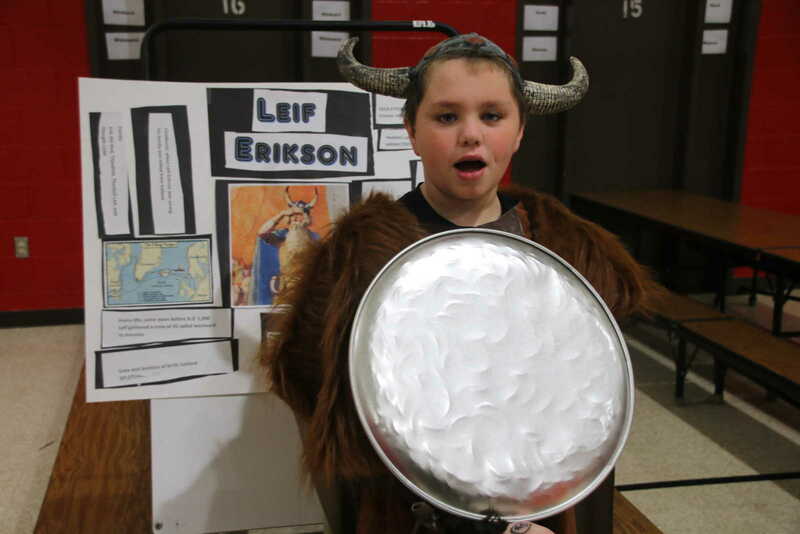 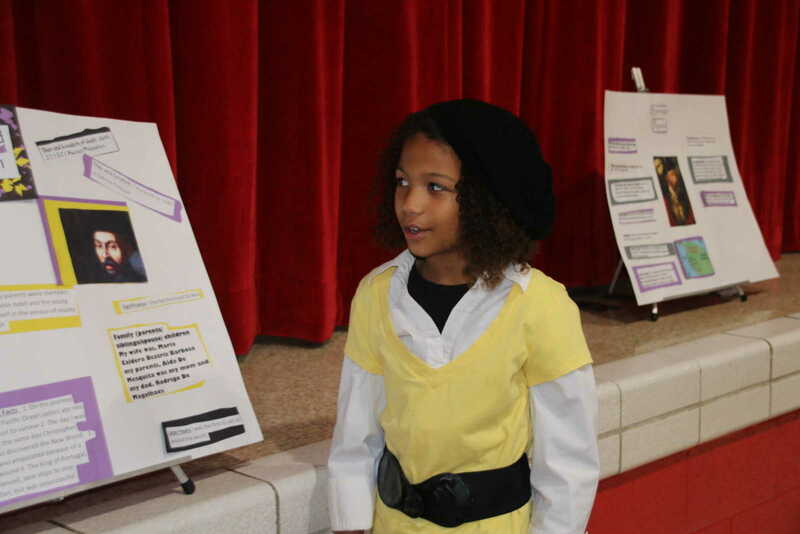 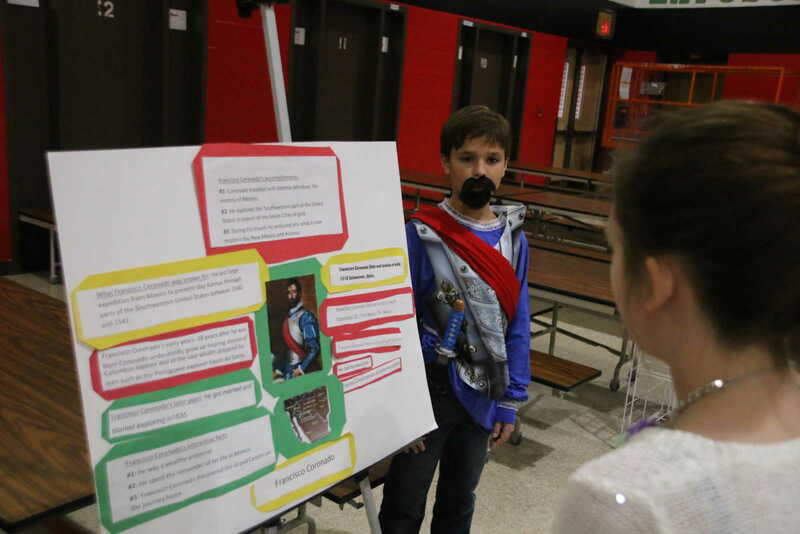 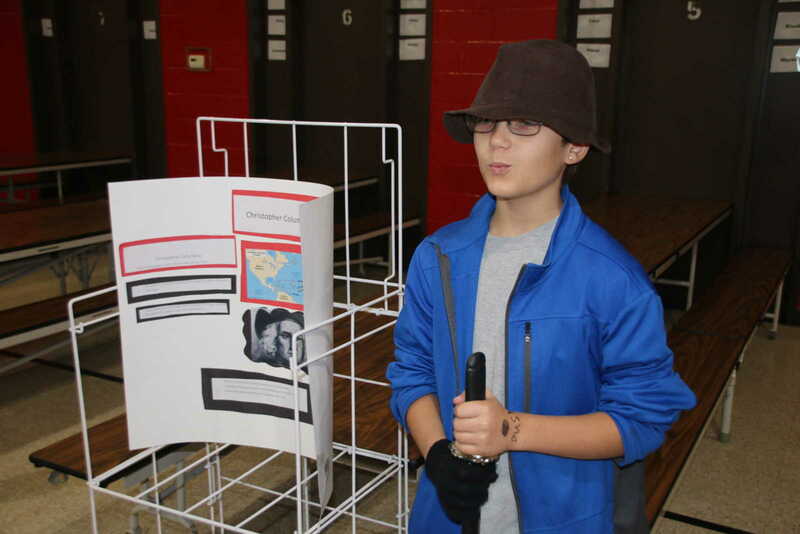 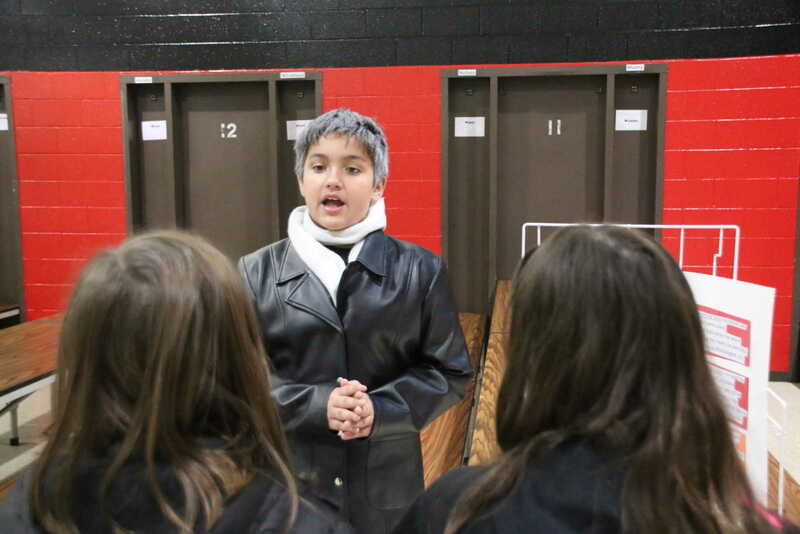 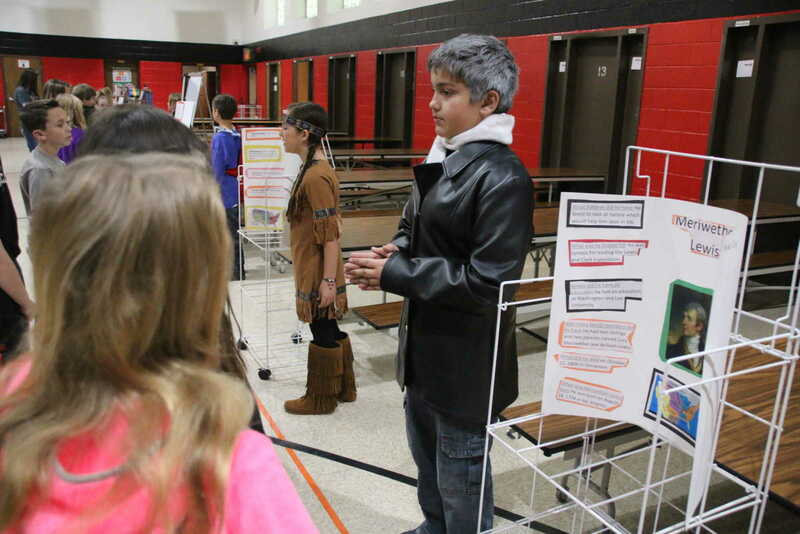 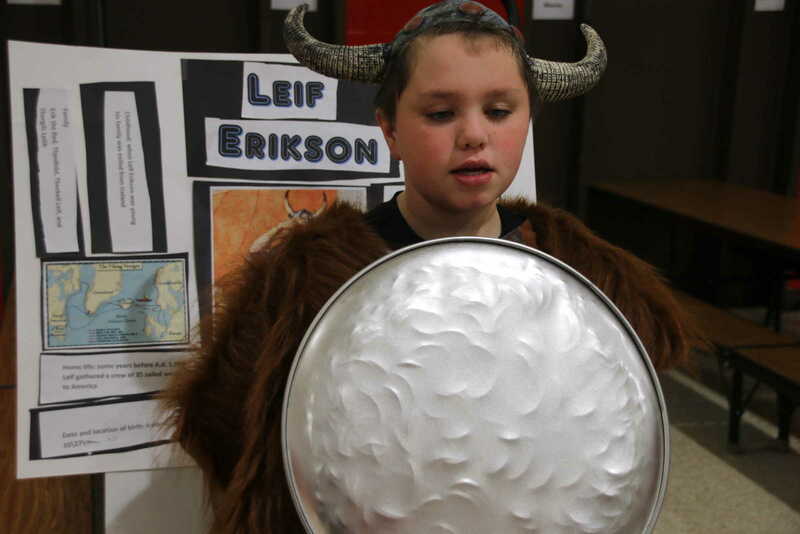 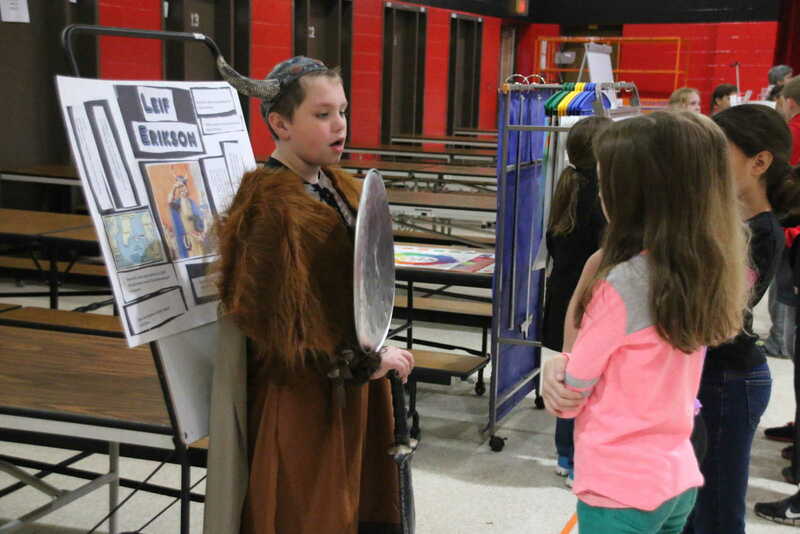 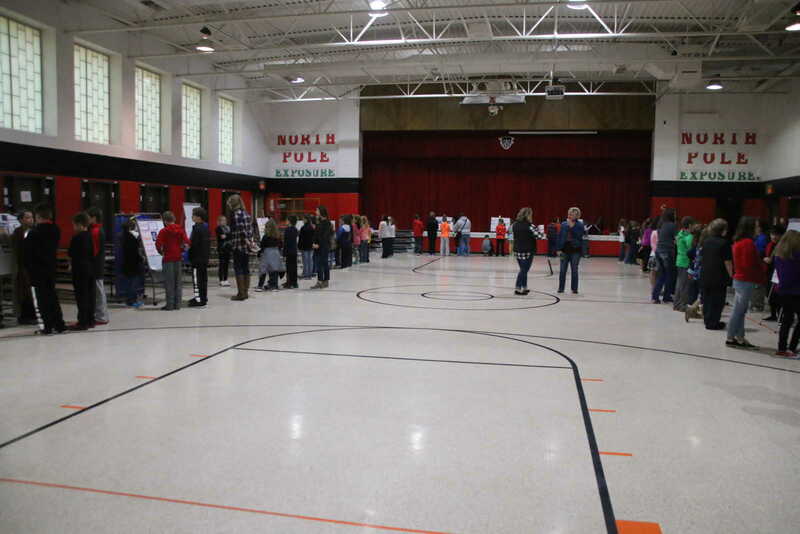 Students presented their characters to their fellow students on Tuesday, Nov. 24 in the school gymnasium.